This article is just one in our 2016 MOOC Roundup Series. 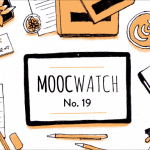 Find the whole series of articles here, and discover everything MOOCs in 2016 — from the most popular classes, to overviews on developments in MOOC platforms, to looking at the MOOC-future. In 2016, we saw a number of tweaks from Coursera to the MOOC formula. A switch in scheduling led to a big jump in the number of courses that users could register for at any given point in time. The last remaining serving co-founder of Coursera, Daphne Koller, left her active role at the company (she is still on the board). Coursera also launched paid-only courses for the first time and their second Masters with the University of Illinois at Urbana–Champaign (UIUC). We got a glimpse of Coursera’s revenues (more on monetization below). 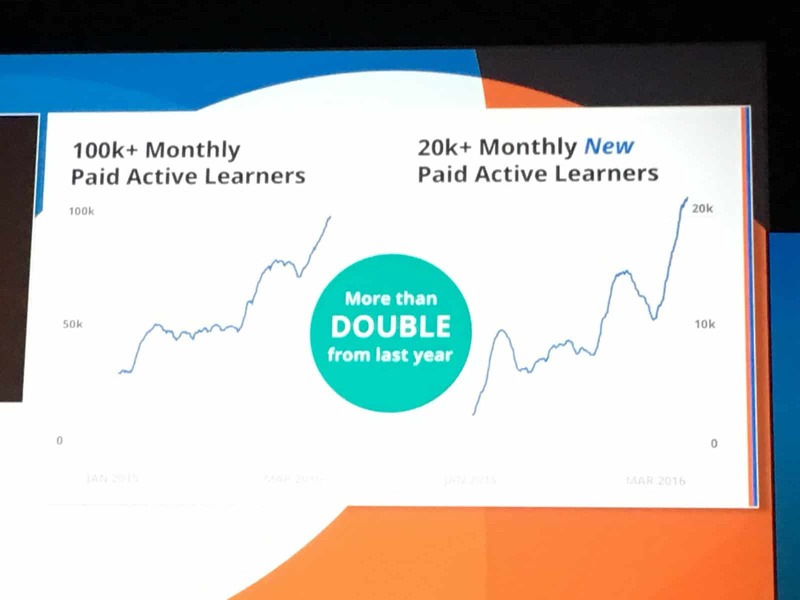 Their focus on monetization has meant that user growth has stalled for them: Coursera added 6 million new users in 2016, the same number as they did in 2015. But with 1700+ active courses and 23 million registered users, Coursera still have the biggest course catalog amongst MOOC providers and highest total registered users by far. 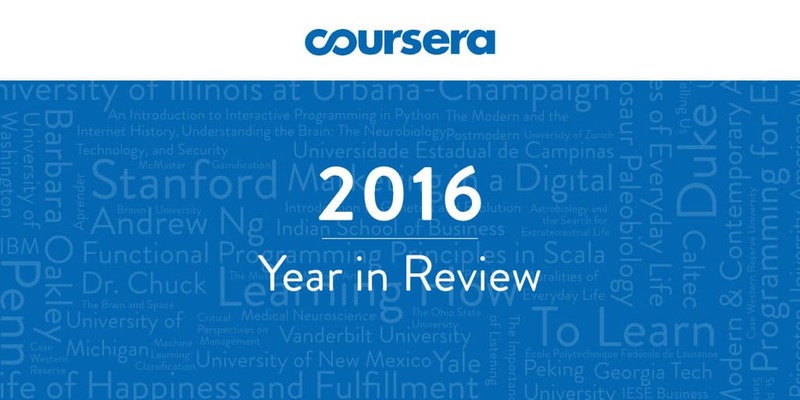 To learn more about Coursera’s 2016 in detail, keep reading. 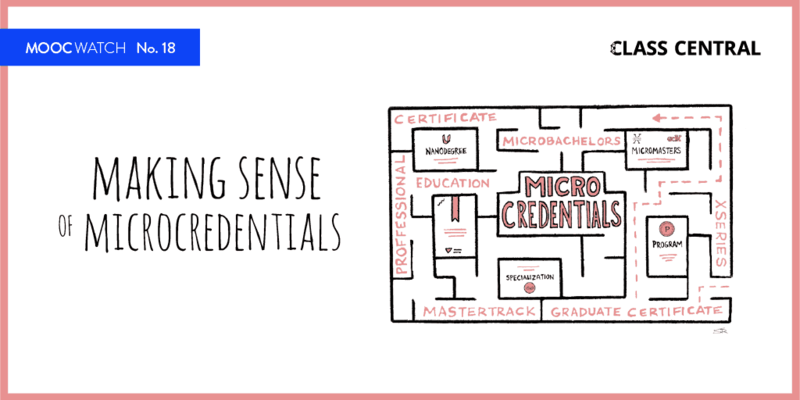 Coursera primarily makes money by selling certificates and credentials, the latter of which they call Specializations. Earlier this year at the Coursera Partners Conference, Coursera revealed some details about how many paid learners they have. A slide from the Coursera Partners Conference 2016, shared by Willem van Valkenburg. Given 100k+ active monthly users and paid users, 20k+ monthly new learners, and some back-of-the-envelope calculations (detailed in my Quora answer), I expect Coursera will make around $50–60 million in 2016. There are 270 students enrolled in Coursera’s online MBA program, which they run in conjunction with the University of Illinois. 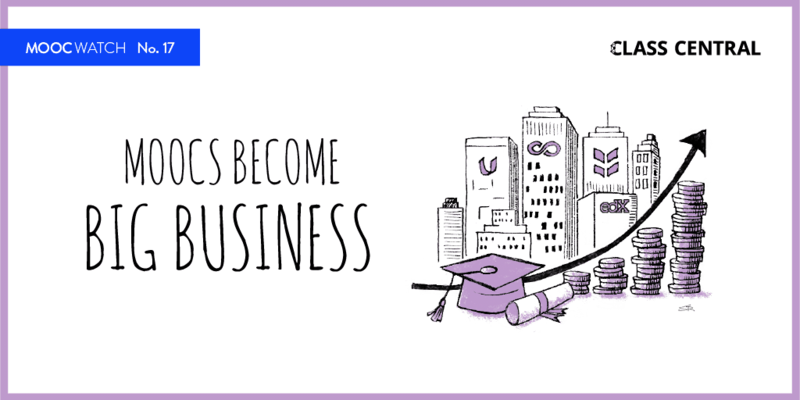 At $22k per student, this MBA adds another $5 million in revenue by itself. Coursera currently has more than 1700+ courses running. Over 700 of those were added in 2016. Almost 40% of the courses are in the fields of Business and Management, and Computer Science and Data Science. A couple of courses from the catalog have over 1 million enrollments. These include Barbara Oakley’s Learning How to Learn and Coursera co-founder Andrew Ng’s Machine Learning. Both these courses are also in Class Central’s Top 50 MOOCs of all time. Python for Everybody from the University of Michigan. 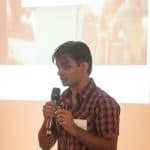 Excel to MySQL: Analytic Techniques for Business from Duke University. Business Foundations from the University of Pennsylvania. Academic English: Writing from the University of California, Irvine. Career Success from the University of California, Irvine. Business Analytics from the University of Pennsylvania. Improve Your English Communication Skills from Georgia Institute of Technology. Big Data from the University of California, San Diego. Digital Marketing from the University of Illinois at Urbana-Champaign. Coursera currently has 147 partners (up from ~130 last year) from 29 countries offering courses on its platform. Coursera also signed up corporate partners like IBM and PwC. 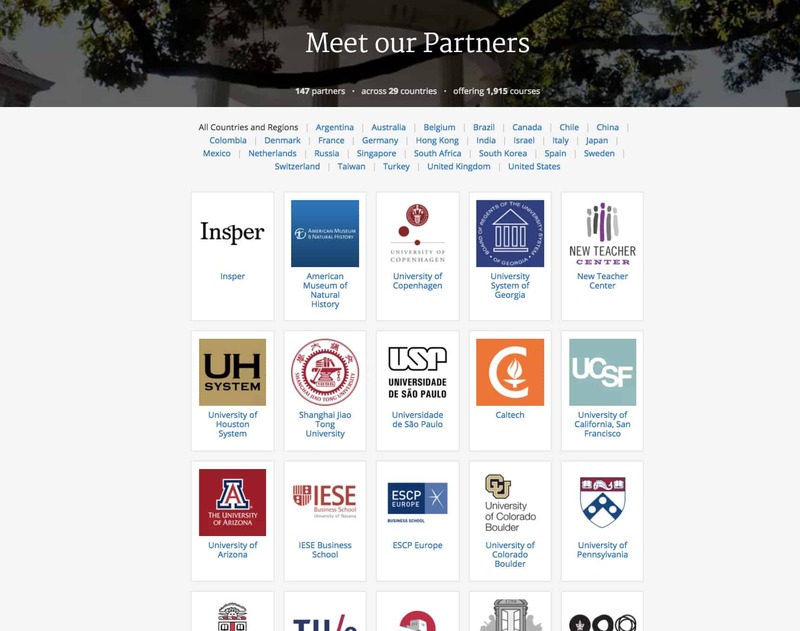 A complete list of Coursera’s partners can be found here. Andrew Ng, the other co-founder of Coursera, left to join Baidu a couple of years ago. However, he did stay on in the role of chairman of the Board. In August, Daphne Koller announced in a blog post that she was set to make a similar move; she left Coursera to join Calico, a subsidiary of Alphabet (Google’s parent company). Although she left her day-to-day role at Coursera, she stayed on as co-chair of the Board — a role she will share with Andrew Ng. 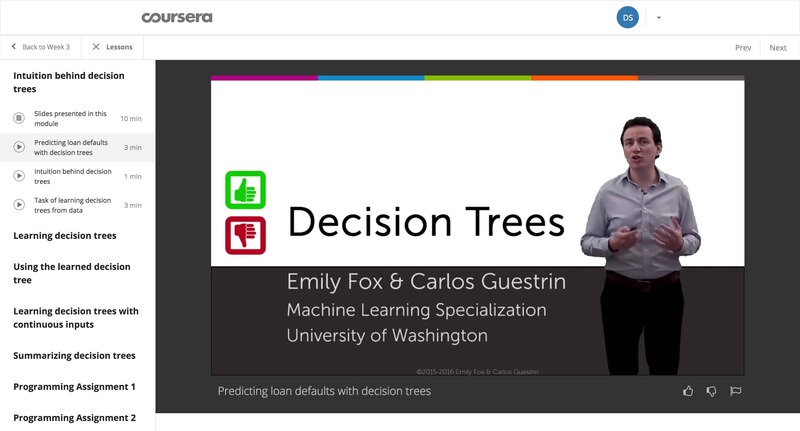 In September, Coursera became the first MOOC provider to run TV ads. They promoted their “affordable online courses” by running 30 second ads across major networks in the US. Coursera announced its intention to get into the lucrative corporate learning space by introducing Coursera for Business. Find more details here and here. Following the iMBA, Coursera announced their second Masters with UIUC. Like the iMBA, the Masters of Computer Science in Data Science (MCS-DS) will cost around $20k. According to a recent article in Inside Higher Ed, the response to the iMBA has exceeded the university’s expectations. The iMBA, announced in 2015, currently has 270 degree-seeking students, while another 80 students are paying to take individual courses from the iMBA at a cost of about $1,000 per course. Daphne Koller was quoted saying that top universities will offer full degrees online in five years. Find more details about MCS-DS here. One of the biggest changes Coursera made this year was to how courses were being scheduled. In 2014, Coursera started re-building their platform from scratch in order to accommodate self-paced “On Demand” courses. On the old platform, the courses were session based and had no predictable schedule. The On Demand platform was originally meant to be similar to Netflix, and all the courses would be in self-paced mode. Coursera eventually settled on a flexible session-based model, in which new sessions start on a regular schedule and at a bi-weekly or monthly frequency. They made this change permanent in June by shutting down the old platform, taking with it hundreds of courses (that figure is ours; Coursera says it was only a few dozen). Many (but not all) of the courses that were removed have come back. The other recent change we saw was the introduction of a subscription model for Specializations. Instead of paying for certificates on a per-course basis, learners can now pay a monthly fee ranging from $39-$89. Currently the subscription model is available for a few Specializations, but it is expected to extend to other Specializations. Find more details here. 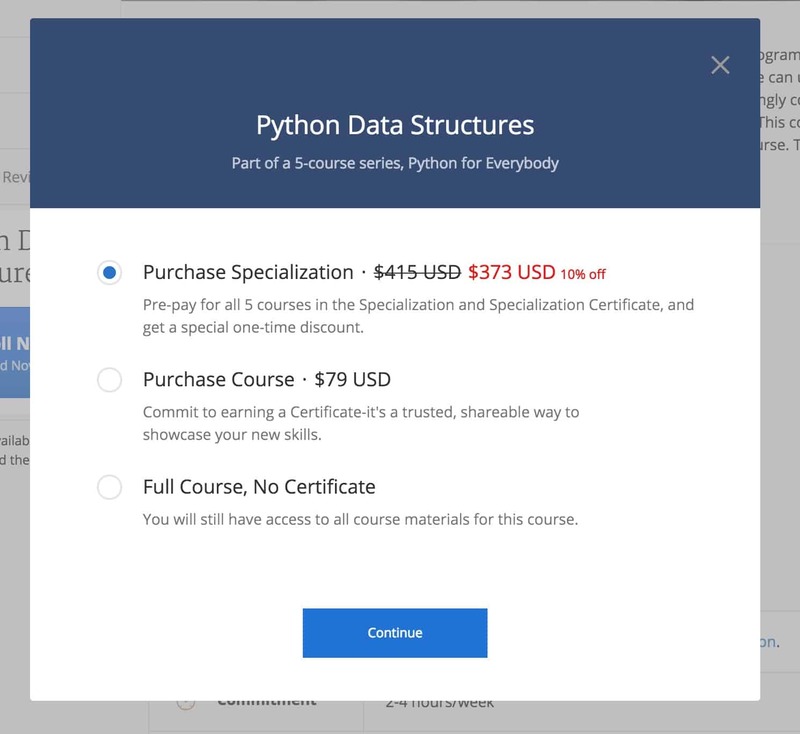 Based on the subscription popup above, it seems that the “Full Course, No Certificate” option (shown below) is no longer available, under which option students could access all the course contents — included graded assignments. Last year Coursera introduced a way for instructors to make graded assignments available to only those students who paid for a certificate. This was known as the “audit” mode. Under the new subscription model, it seems that the audit mode is the only option. This means we can expect the graded assignments to be behind a paywall for potentially all future courses and, eventually, for all courses. 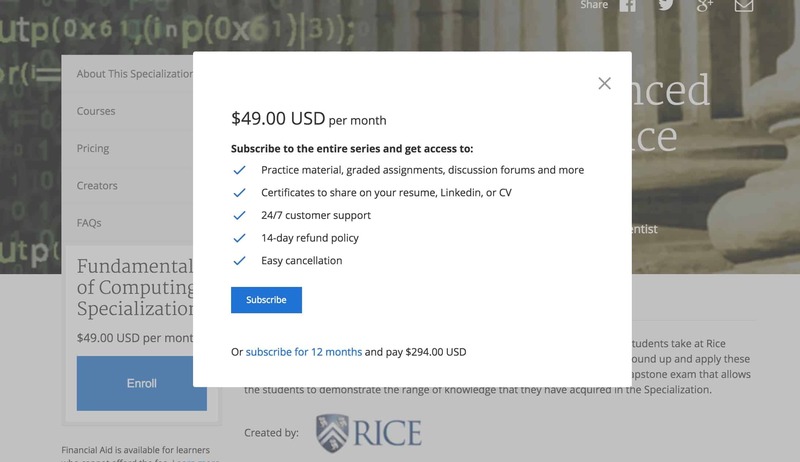 For the first time this year, Coursera introduced courses in which all the course materials were behind a paywall. Find more details here. Early in the year, Coursera experimented with Mentor-guided courses. Learners could pay extra and get mentor support. It seems the pilot was unsuccessful and this option is no longer available. Find more details here. This is how learning on Coursera looks in December 2016. Throughout the year, the Coursera UI has undergone a lot of tweaks and the learner experience has changed a lot. The Android and iPhone apps have also been updated constantly. One of my new favorite features on Coursera is the recently-launched progress tracking for courses. As shown below, learners can quickly see how much progress they’ve made in a course, and approximately how much effort they need to put in for the upcoming week(s). Coursera also rolled out an in-browser coding system to support a wide variety of programming languages. Find more details here. Coursera said at the very beginning that they do this as a business and they want to make money but they do not know how to make it now . Now they started . At least they are honost . I hope they would stop soon providing second class info . I hate marketing people cheating on people, misleading them . But on the other hand we will need marketing too. Can something stop bad intentions at the beginning . These numbers are inflated. Coursera has a policy where you sign up for a 7 day free trial. If you don’t cancel within those 7 days, they charge you for a month and will not give you a refund. They offer no notice before the charge because they want people to forget. You have users that get “gotcha-ed” into paying for a month of service even though they don’t plan on using the service. These users don’t want anything to do with Coursera ever again and the goodwill of this company will continue to decline. If you do any browsing of reviews of Coursera you find hundreds of people who are disappointed with the service. Good luck to anyone who invests in this type of company. I for one will find a more reputable company for my business. I am glad to see more people who disliked Coursera . I call all these wild capitalism . Capitralkism is good and fruitful, productive but wild capştalism is just bad . I hope they stop as soon as possible . How many nedw registration per month lately . Up or down .